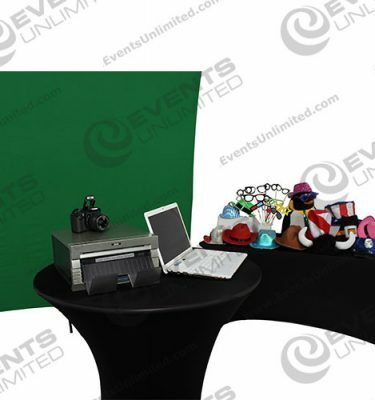 Want the ability to upload your photobooth pictures or instant photos to facebook? 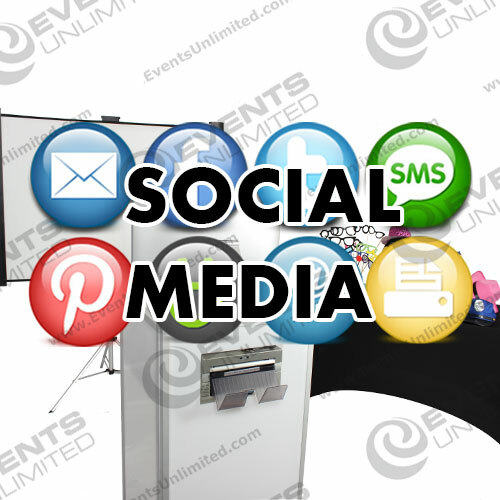 Our photo programs can be designed to include social media aspects of marketng that will engage your guests and their friends using social media channels. 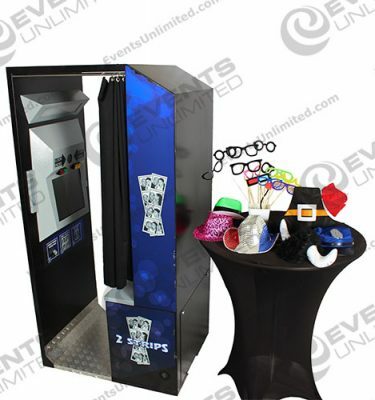 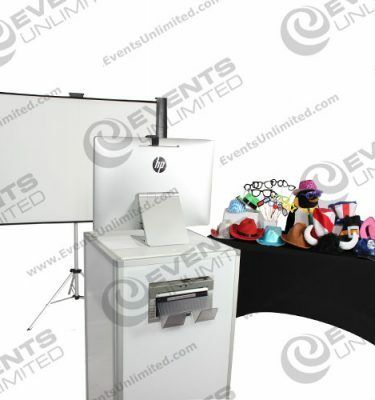 When it comes to creating a promotional event or gathering which is both engaging on site, as well as impactful for guests online from a social marketing perspective, we can help. 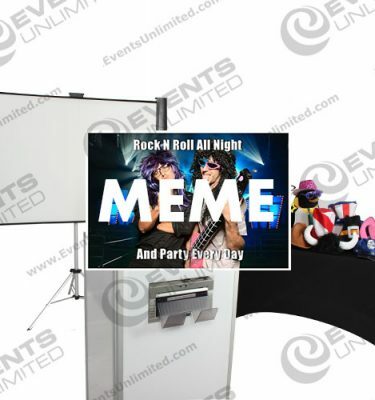 Our professional event planners and social media experts are here to help with planning the experiential marketing program you are looking for.